Most of the time its fine to test things out on your local machine and local installation of Postgres but often, you want more flexibility, the ability to quickly reset to a known starting point and the ability to try out different and more complex server architectures. That is where Vagrant comes in. 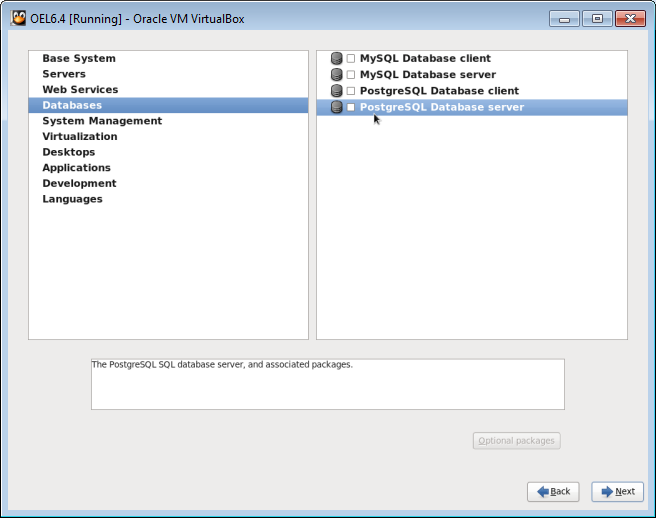 I use it to quickly set up Postgres clusters at different versions and different configurations. Then if you want to reset the cluster, you just do a ‘vagrant destroy’ then vagrant up again and you have a clean starting point. 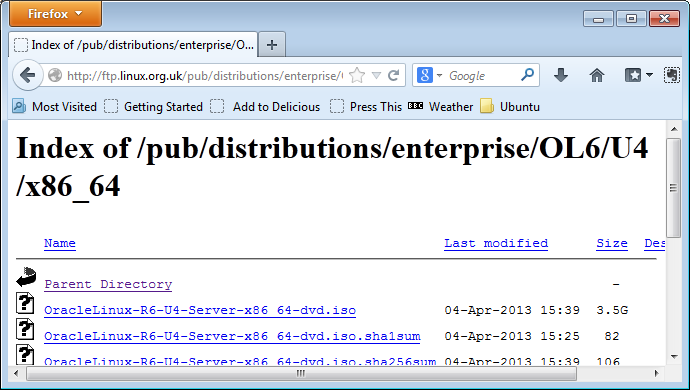 But what if the config you want isn’t there and you want to set up you own? Well fortunately its really easy to set up. 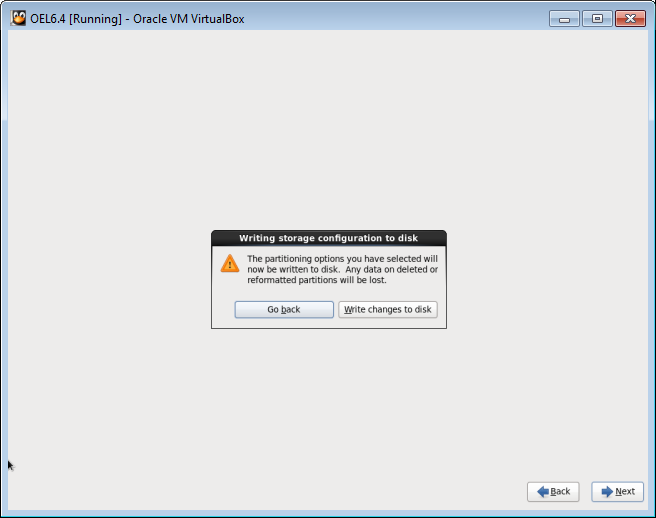 The first point is the Vagrant file. That tells Vagrant which nodes to configure, what networking they need and then the script name that will set up the software once the VM is up and running. That sets up 2 servers, one called master and one called slave. If you wanted to add another node in, all you would need to do is add something like the slave config section again e.g. and put it before the final end. You just need to change the ip address, the hostname and the “scripts/slave.sh” script if you want to use a different script to set it up. Most of the defaults i postgres are prety good so for this basic set up we can leave everything else as is. 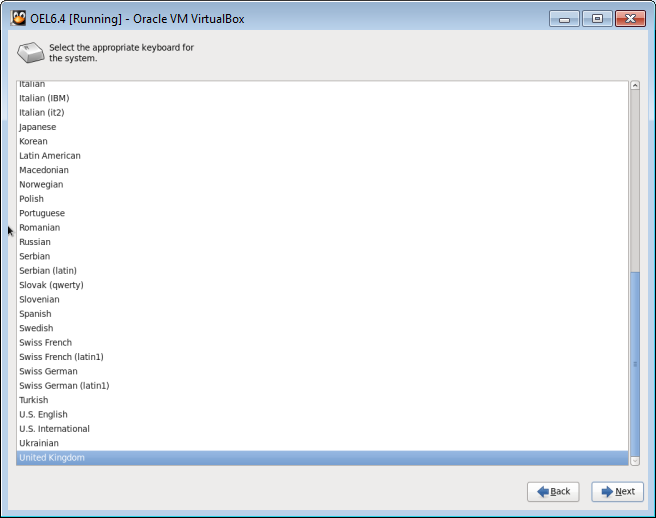 So the only other part of the whole configuration is the provisioning scripts. 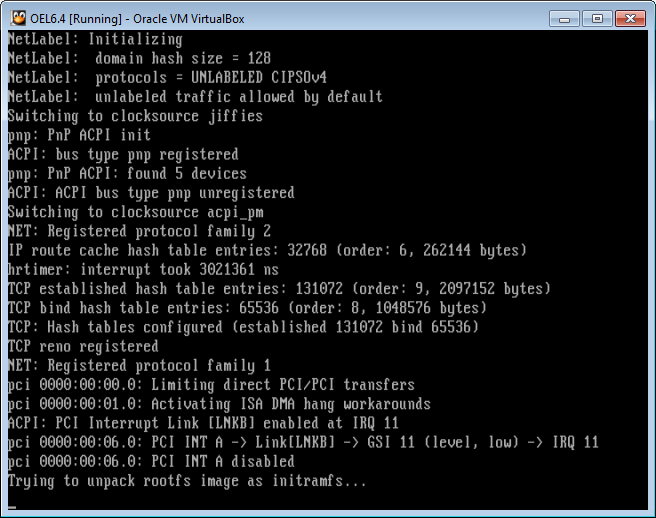 There is one for the master and one or the slave node that runs once the VM’s have been set up. 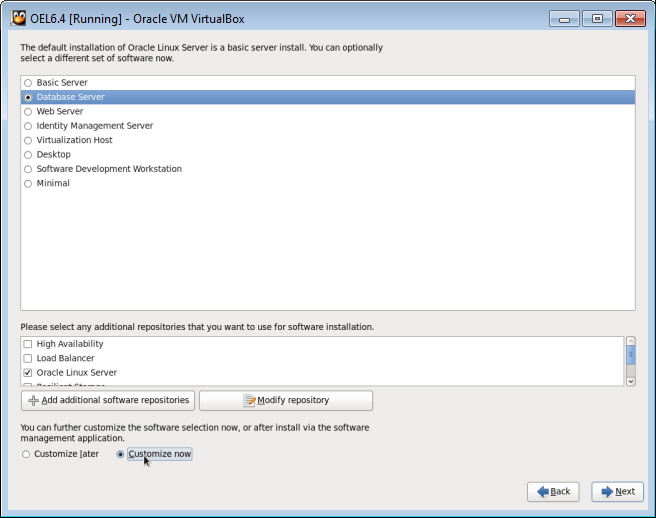 The order is Master VM – master provisioning script then slave VM – slave provisioning script. sudo -u postgres -H sh -c "psql -c 'CREATE USER rep REPLICATION LOGIN CONNECTION LIMIT 2;'"
The slave.sh script is the same up to the point where it installs the software but the actual initializing of the database is unnecessarty as it is all handled by the pg_basebackup command that copieds the master database over and sets up replication in one handy command! Finally there is some tidying up by creating a link to the data directory and also priming the recovery.conf file with a trigger file in case it needs to be easily promoted later. Once vagrant up finishes, you can connect easily with ‘psql -U postgres -h 192.168.4.2’ to test it out and start playing. Testing failover to one of 2 slaves and reattaching to the new master. 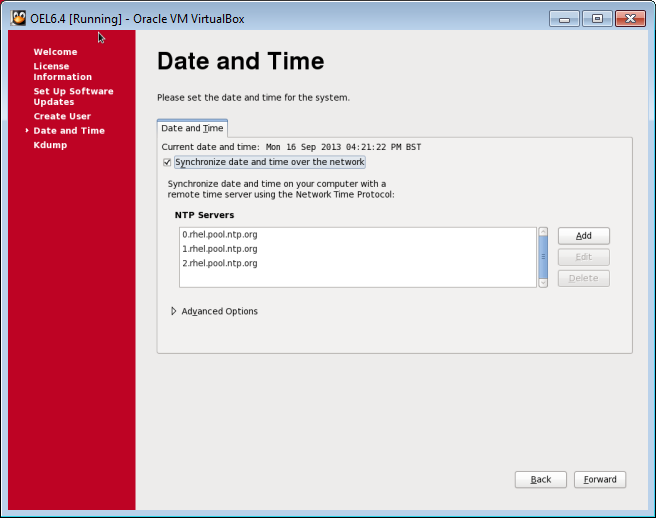 You will need Vagrant and Virtualbox to run this tutorial but that should be all. Ok. so now we have a new master and the cluster is back up and running. Now its time to plug in the first follower (slave2) so that we have a standby for failover. 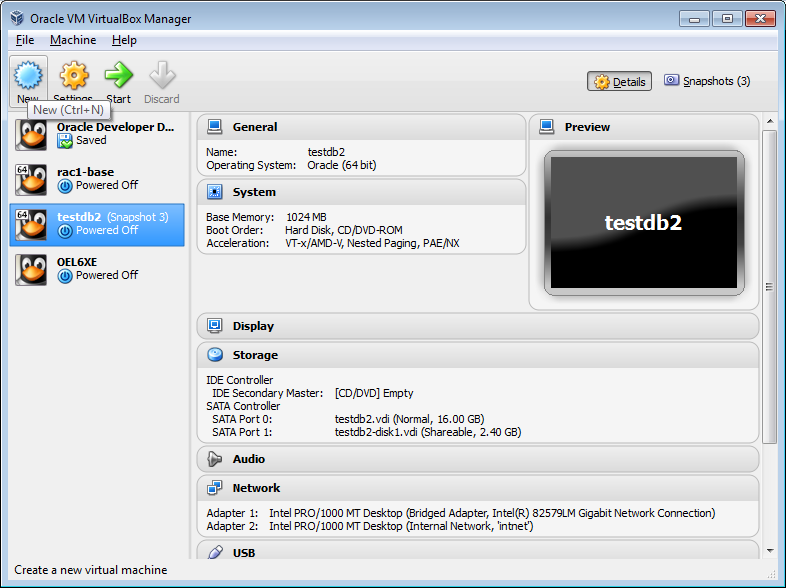 Note the primary_slot_name = ‘slave2’ controls which replication slot this node will use. As you can see the ‘slave2’ replication slot is now active and connected. You can further check this by creating something on slave1 and seeing it appear on slave2. Doing that can be tricky because failing over could have put the cluster on a different timeline. This is easy to get around though by telling the old master to use the latest timeline. As you can see Everything is connected and changeds are being passed on. All thats left now is a bit of tydying up. The ‘master’ node still has replication slots configured and thess need to be removed. 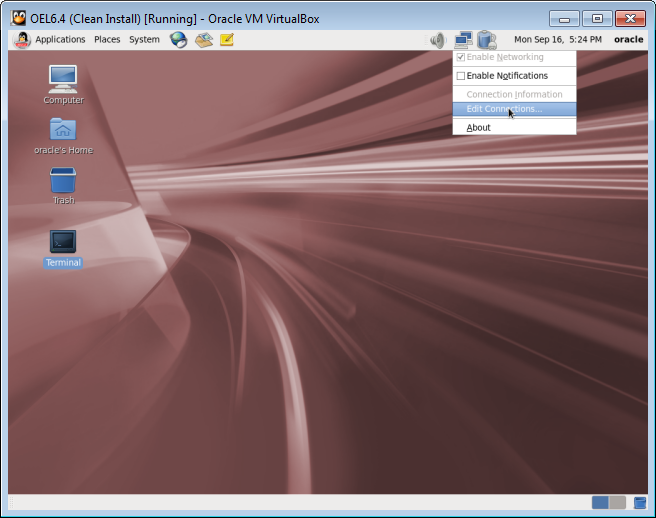 This tutorial leads straight on from ‘How to install Oracle Enterprise Linux 6 on Virtualbox’ and assumes that you have a clean install to work from. 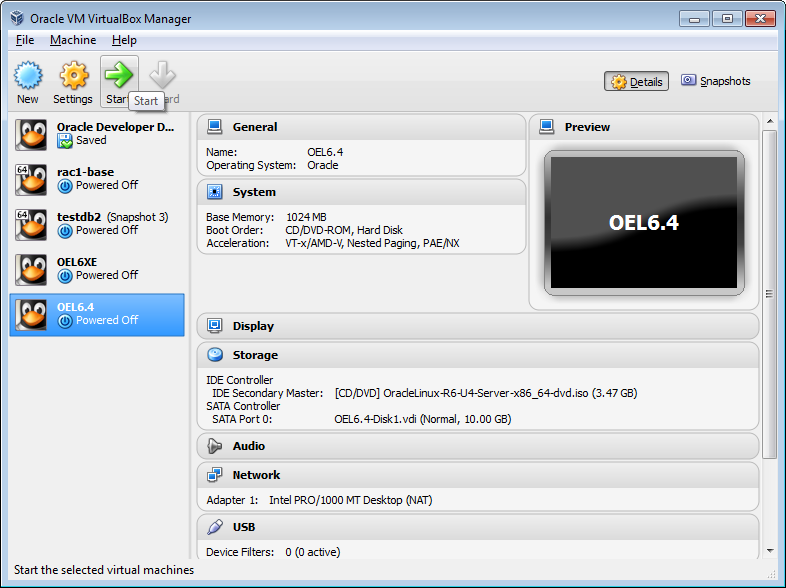 If you haven’t installed OEL6 or have any problems with this tutorial, I recommend that you follow that tutorial before this one. 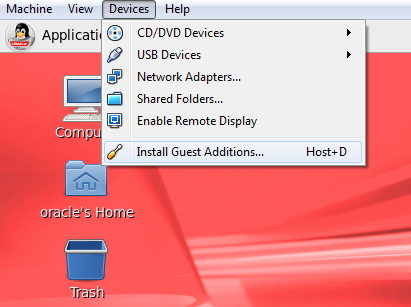 So, in virtual box, Guest additions gives you some cool stuff like improved mouse pointer integration and having shared folders between your host and your guest operating system and this makes it a lot easier to transfer files to your virtual machine. All of the subsequent tutorials will assume that you have Guest additions installed. It should be simple! You just click the menu item, the system mounts some files and runs them and hey presto, guest additions are installed and working. 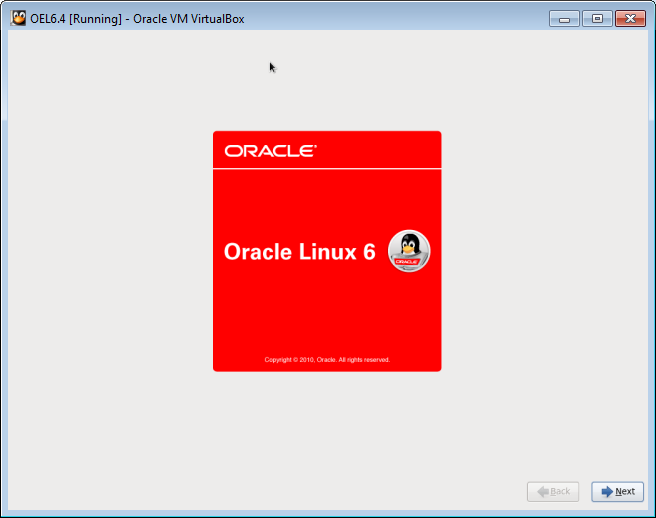 Unfortunately, in Oracle Linux 6, it doesn’t work. 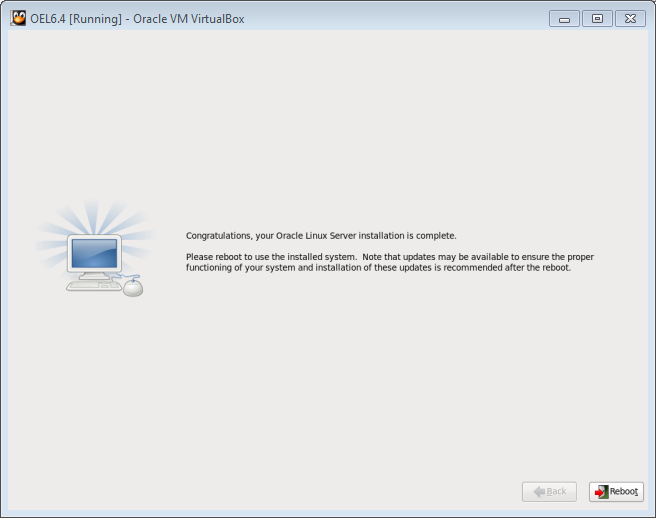 The process completes but the install does not work. The good news is that once you know how, you can fix this easily. First, make sure that you can see the Virtialbox menubar at he top of the window. If youare in scale mode pres R. CTRL and ‘C’ to exit into normal mode. 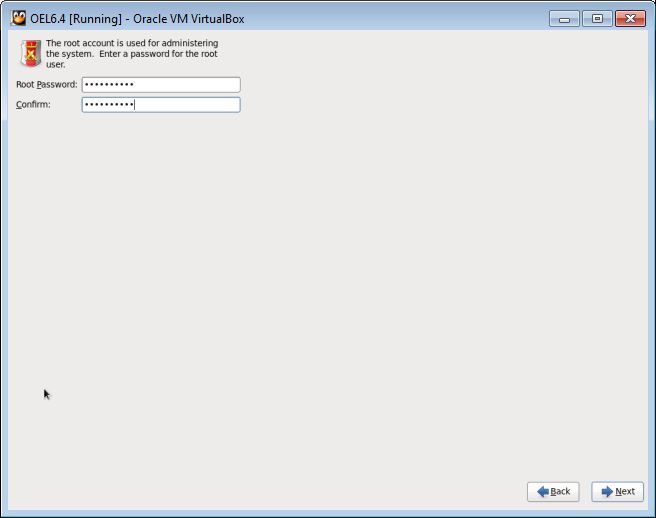 Click run at the next prompt then enter your root password to authenticate. So, as you may have guessed, you need to install the kernel source. This might be different for you so just follow the instructions that the script gives you. 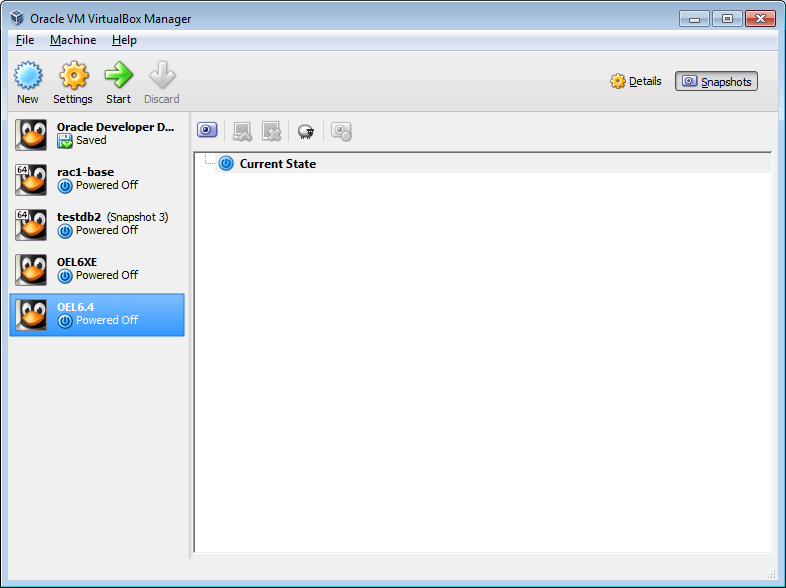 That should run without a problem, so now you can rerun the ‘Guest Additions’ installer again. Click run and enter your root password when prompted. 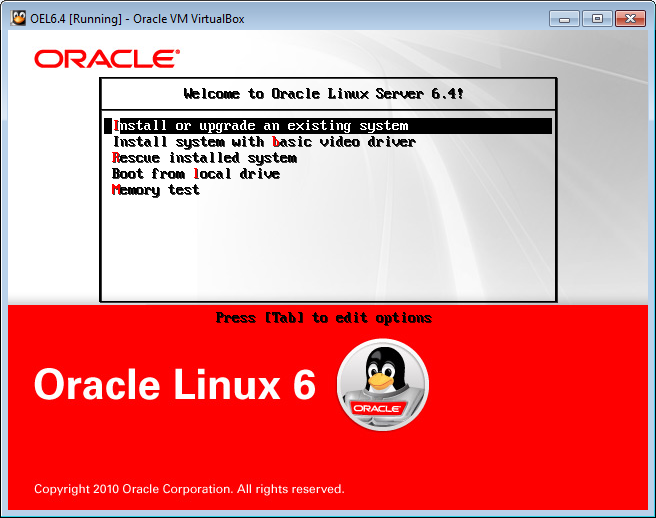 The installer will run again and should succeed this time. 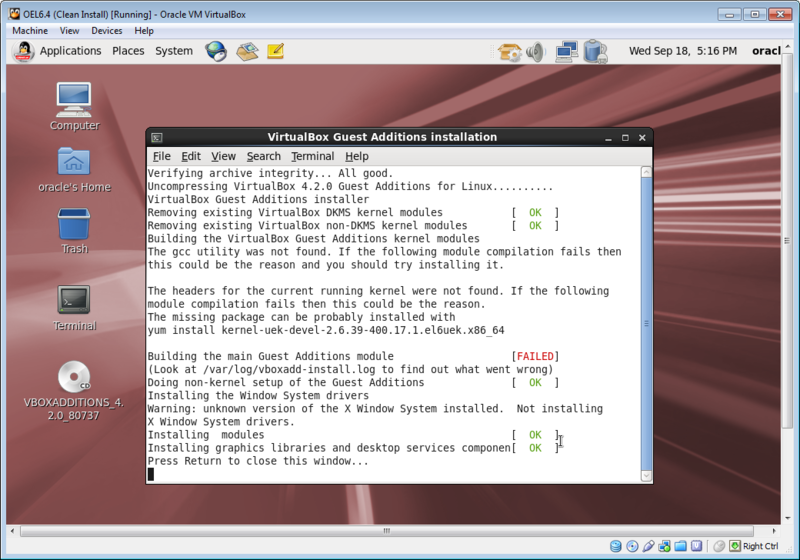 This time the guest addittions installer should complete successfully. Thats it. Guest Additions are now installed. 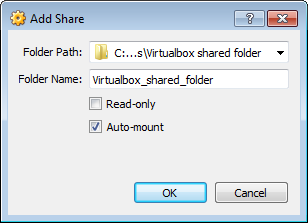 Give your VM a reboot and you will find your shared folder is mounted. 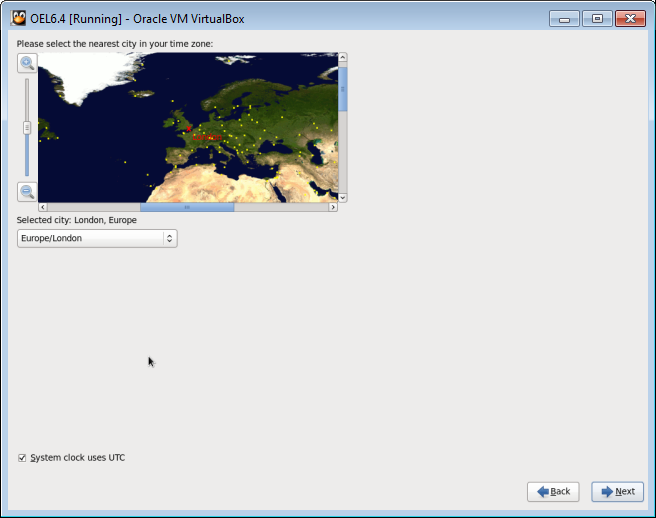 Now,shutdown your VM and take a snapshot. 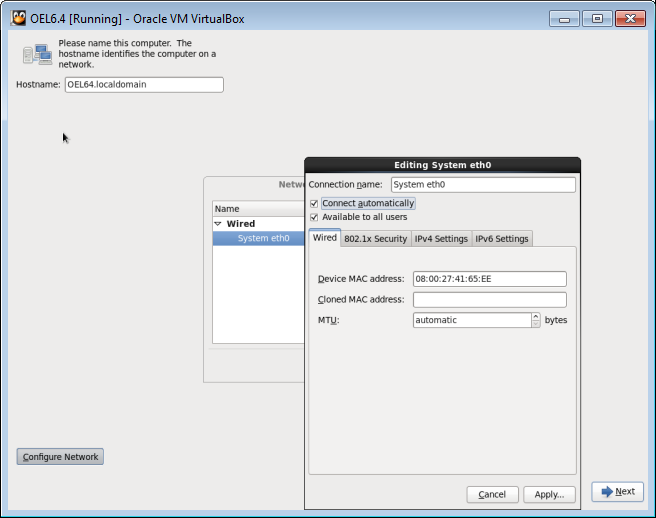 Finally, we will export the VM so that you have a clean install to start other projects from. 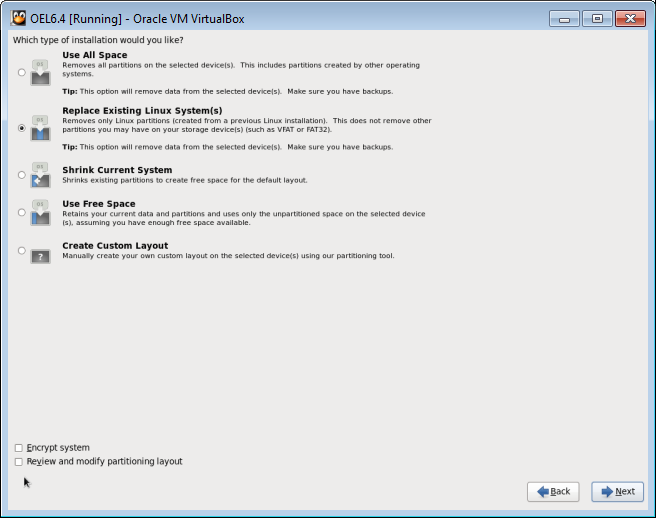 Categories:	Featured, Tutorial	Tags:	Tags: OEL, Virtualbox. 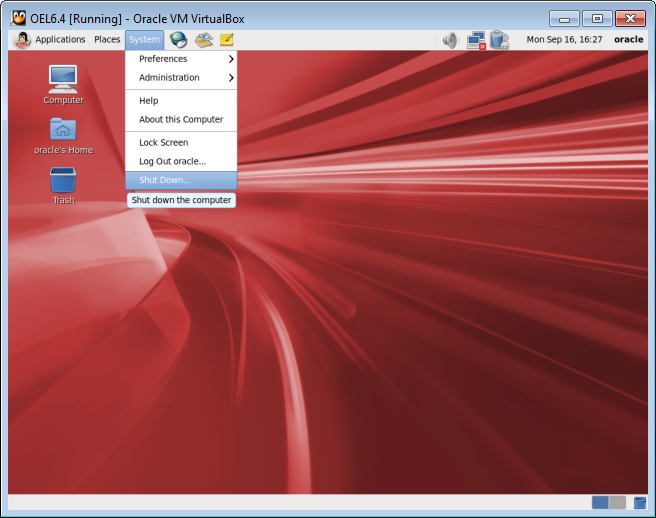 Virtualbox is Oracle’s solution to visualization and as such it is very powerful. It is similar to VMware as it has much the same capabilities and you can run servers through it on an enterprise level. 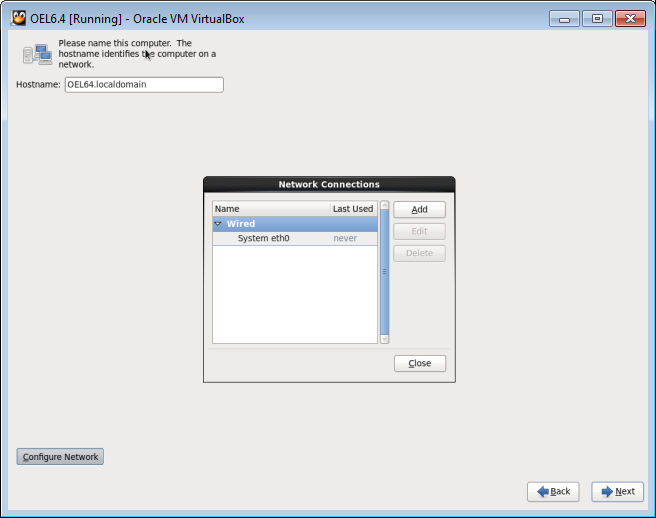 This tutorial is the first part in a series that will walk you through a range of Oracle tasks such as installing a database and setting up a cluster using RAC. Some tasks will require a powerfull PC, while others won’t tax your hardware at all. The install is straight forward. 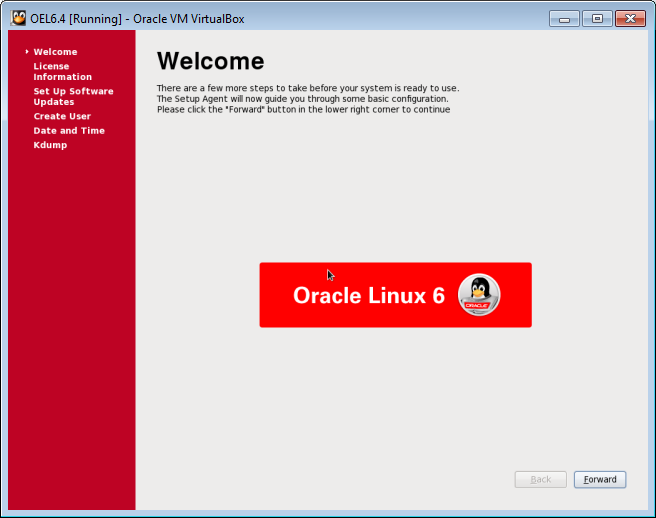 Just run the installer and follow the instructions on screen. No special instructions should be needed as you can accept the defaults. Find the specific ISO that you want. Save the file to a convenient location and let it download. Download and save the OEL ISO. 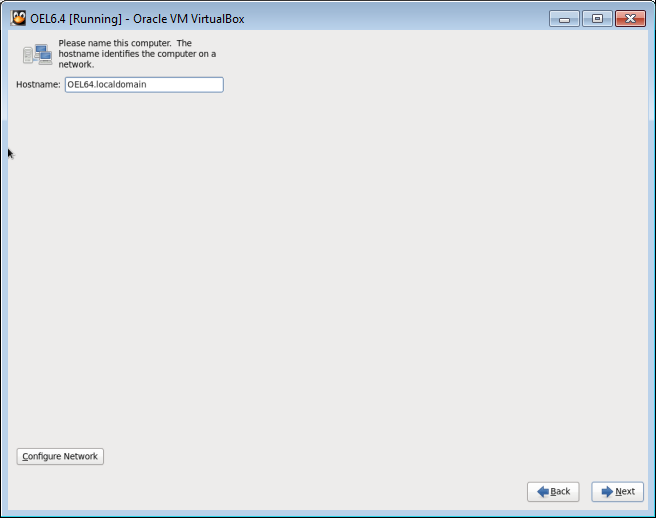 Create a machine with Virtualbox. 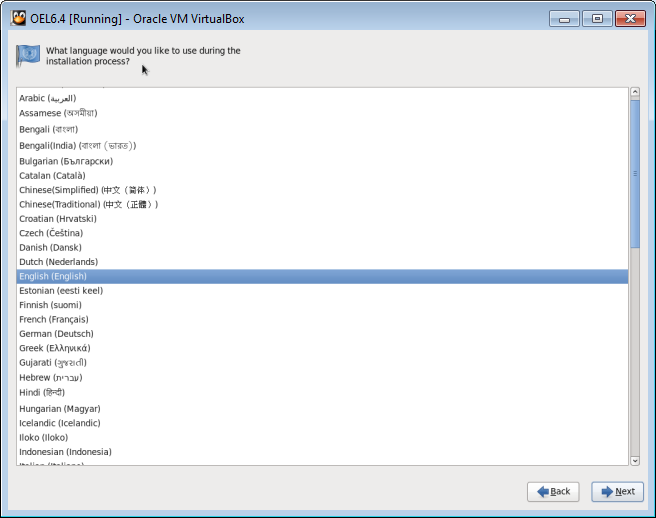 Next, give your VM a name and select ‘Linux’ for the type and ‘Oracle for the version. 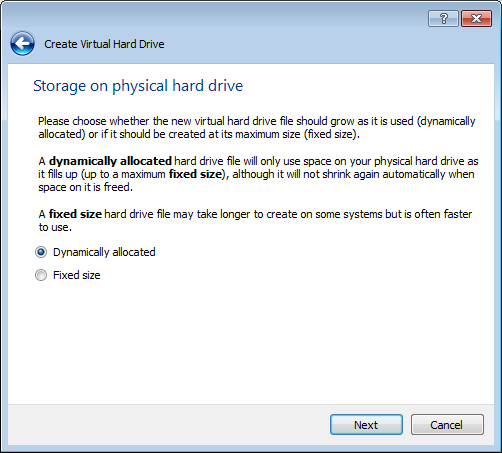 Select ‘Dynamically Allocated’ so that your VM will only use the space on the physical hard drive as and when it is needed which will save you space if you are not using it. 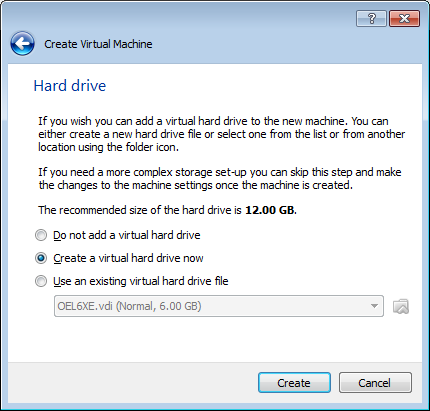 Set it to whatever amount that you want but remember that while you can add other disks to your VM, you will not be able to grow this disk past it’s initial limit. I recommend that you set it to at least 10Gb for now. 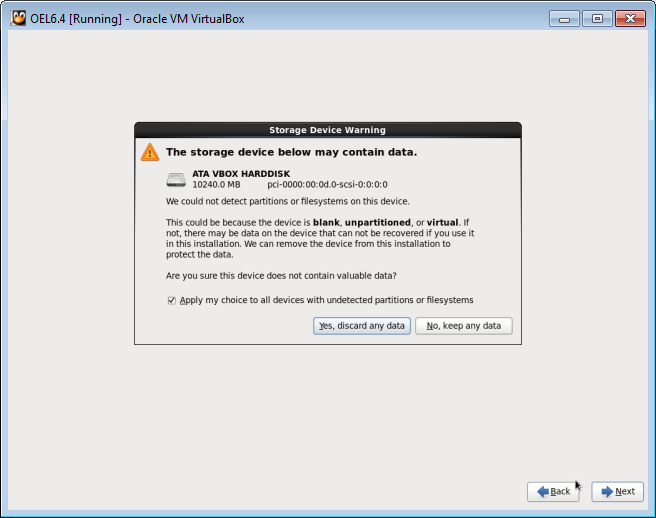 You will be taken back to the main Virtualbox window. 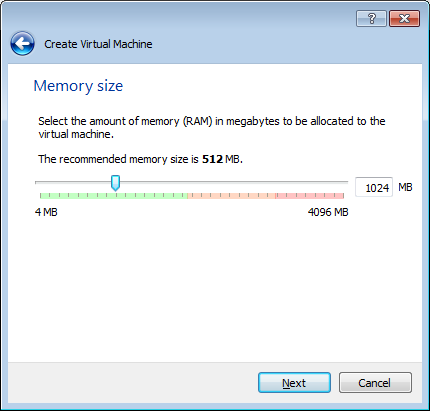 the VM is created but we are not finished yet as there are some settings to change and we need to add an operating system for this to work! 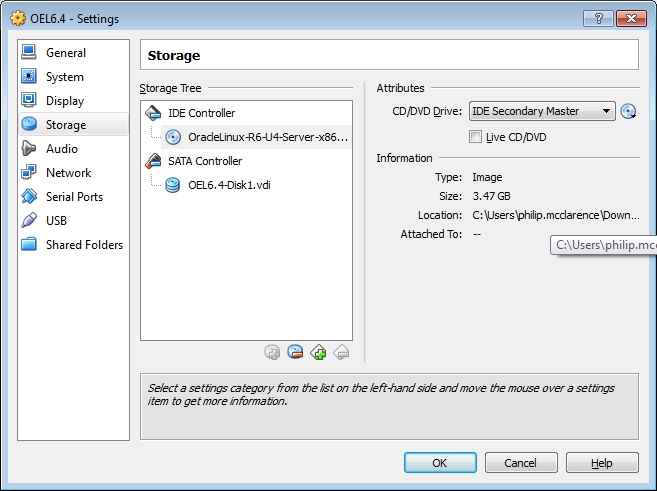 Under the ‘General’ section select the ‘Advanced’ tab and set both the ‘shared clipboard’ and ‘Drag ‘n’ Drop’ to ‘Bidirectional’ (this is an optional step which makes it a bit nicer to use inside of your host operating system). 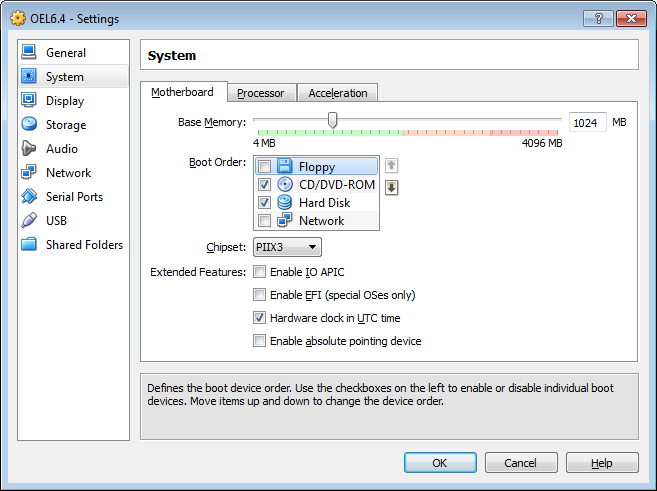 Clisk on system and uncheck ‘Floppy’ as we wont be needing it. 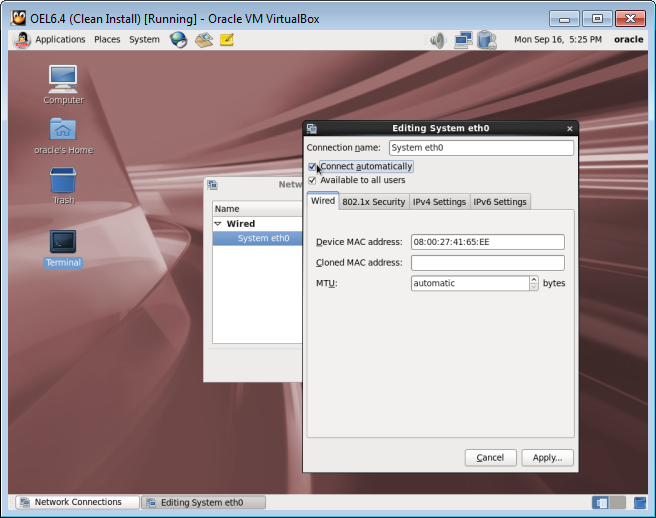 This will allow you to select your operating system DVD ISO from which your VM will boot the first time. 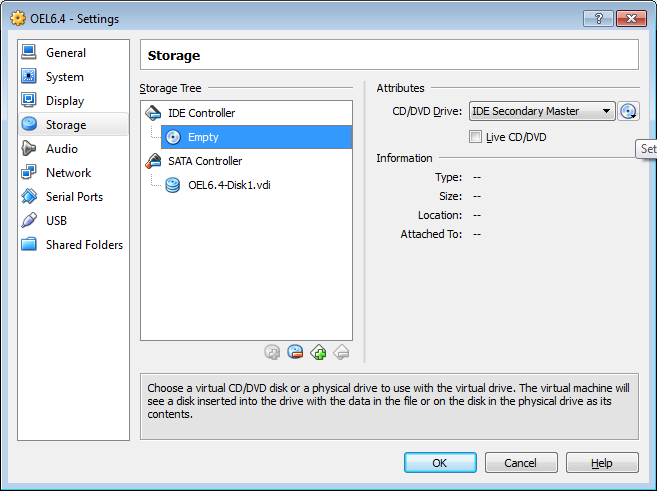 Click on ‘Choose a virtual CD/DVD Disk file and open your ISO. Click on the ‘Shared Folders’ section and on the ‘Add a Folder’ button. 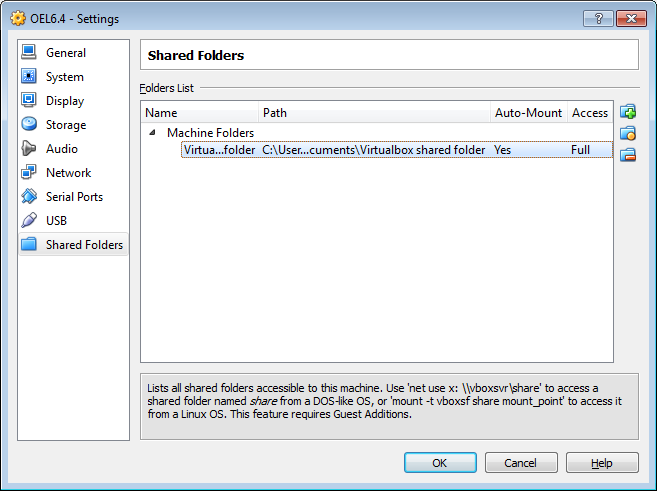 Select a folder on your host machine to be a shared folder. 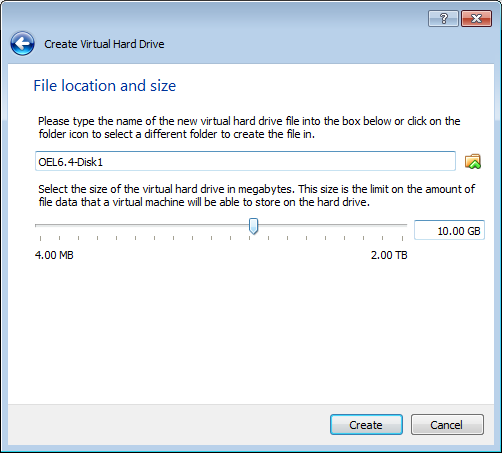 This will allow you to easily transfer files between your host machine and your new VM. Click ‘OK again to close the ‘Settings’ window. 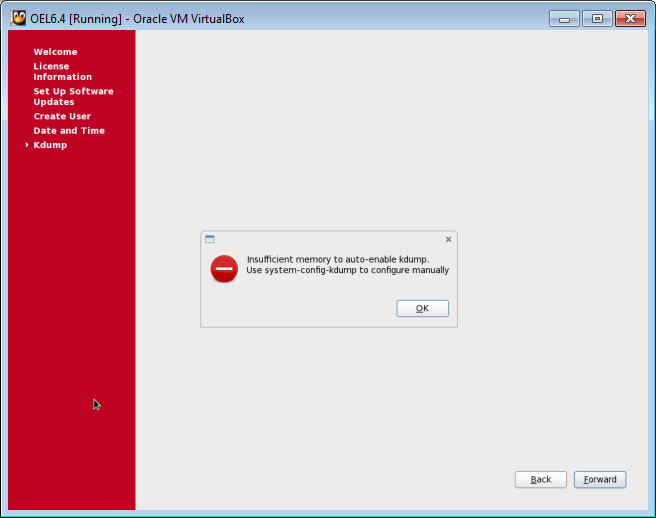 The VM should find the installation media and start the install process off. YOu will probably be waiting 1 – 2 minutes. 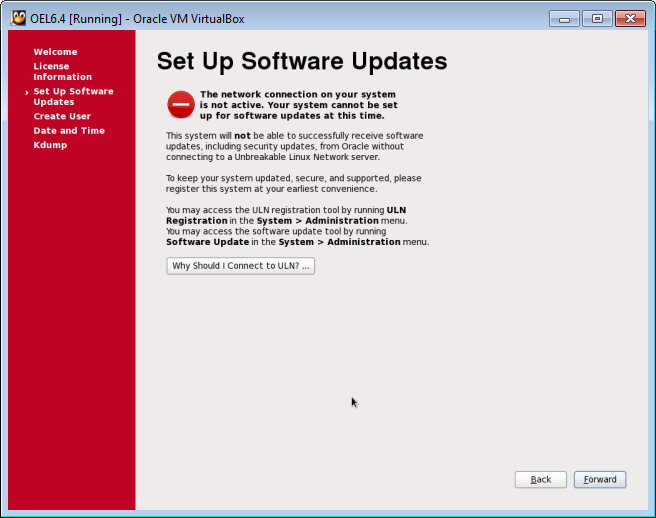 The install will begin and will also update the packages that are selected. This will take some time. Once the install is finished, click on ‘Reboot’ to finish the process. We are nearly finished the O/S install – Just some post install setup to do now. You will be prompted to create a non root user. We will use this opportunity to create our ‘Oracle’ user. 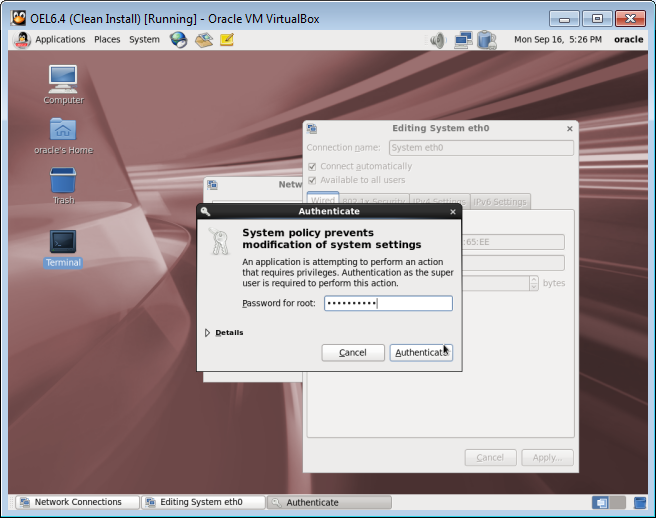 Set the username as oracle and enter a password. Thats it! 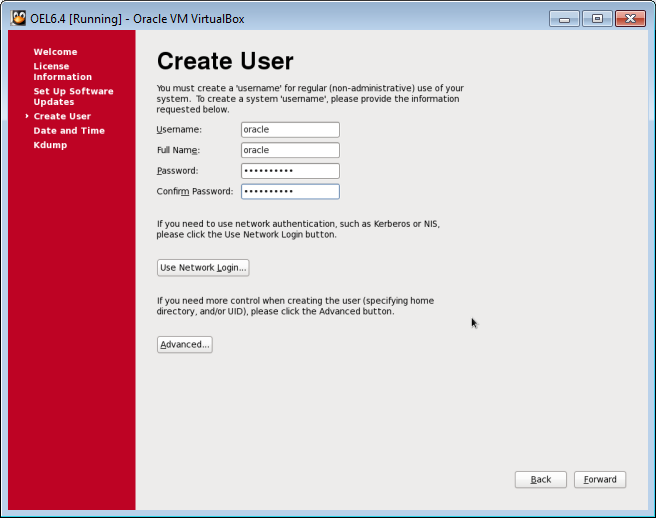 YOu will now have a login prompt with out Oracle user selected. Login with your password. Now might be a good time to take a snapshot in case we mess anything up later on and we want to restore to a clean slate. Login then go to the ‘System’ menu and select ‘shut down’, then click ‘Shut Down’ again. 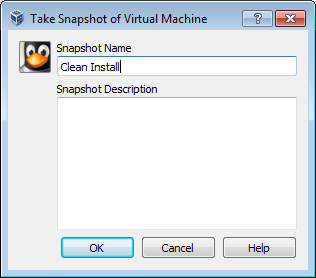 Once your VM has shut down, its time to take a snapshot. That way, we have a way to go back to a clean machine state that we know works if we have any problems further down the road. 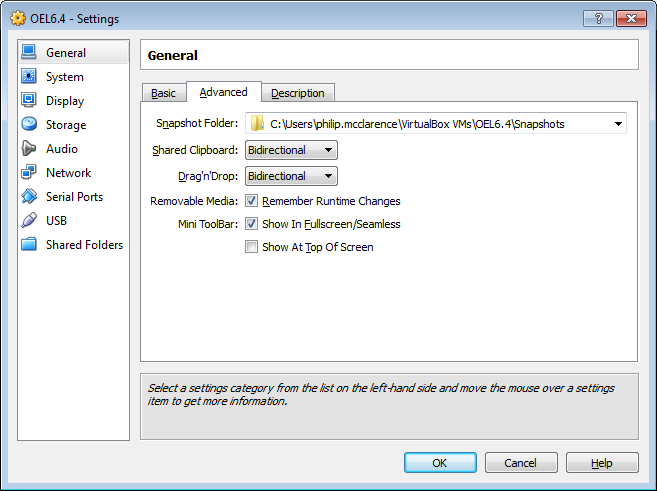 On the main Virtualbox screen,click on ‘Snapshots on the right hand side. Then click the camera icon to take a new snapshot. 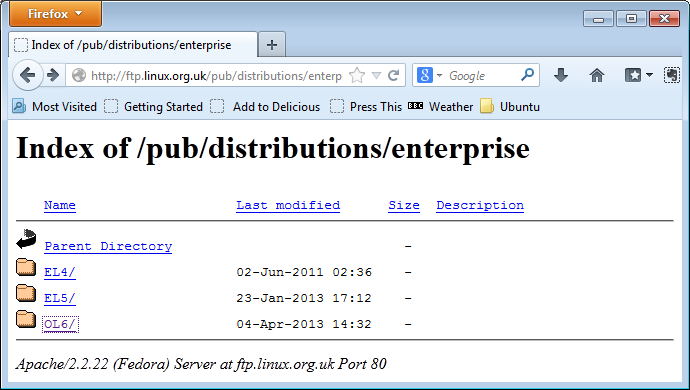 You can now click on the ‘Start’ button to boot your VM up again. 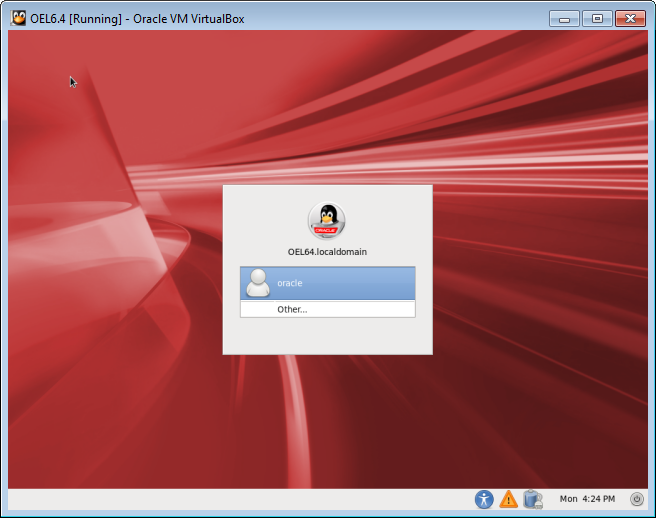 Log in as the ‘oracle’ user once you get to the login prompt. Click on the icon and it should connect. This should now connect without you having to do anything. And that is Basically it. 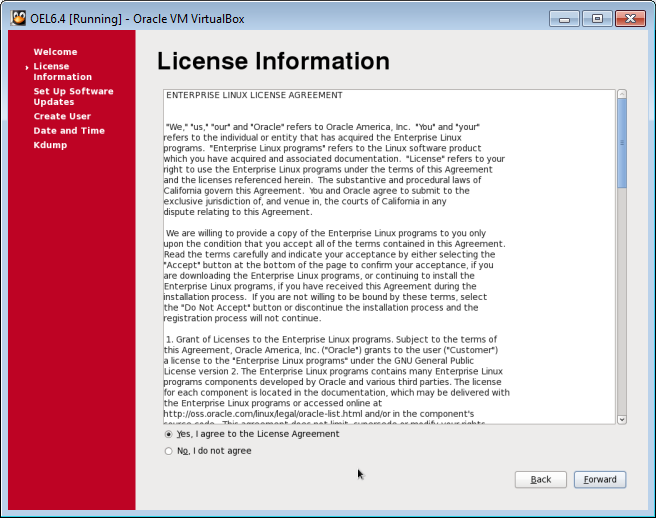 You now have Oracle Enterprise Linux installed on Virtualbox – Ready for you to start experimenting with. 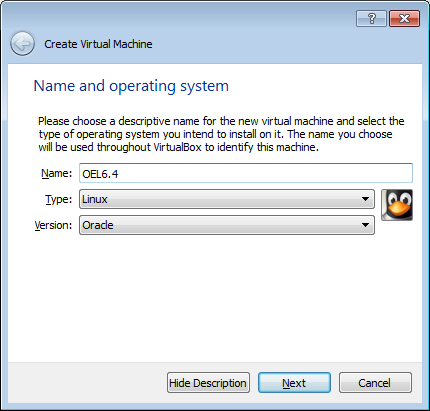 The next article in this series will walk you through installing guest additions on your VM which will make the whole experience much nicer by allowing mouse integration, cut and paste and shared folders with your host OS. 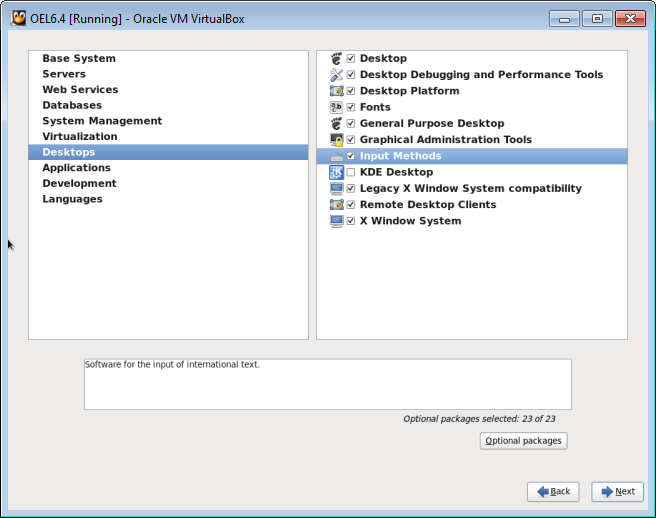 Categories:	Featured, Oracle Basics, Tutorial	Tags:	Tags: OEL, Oracle Enterprise Linux, Virtualbox. 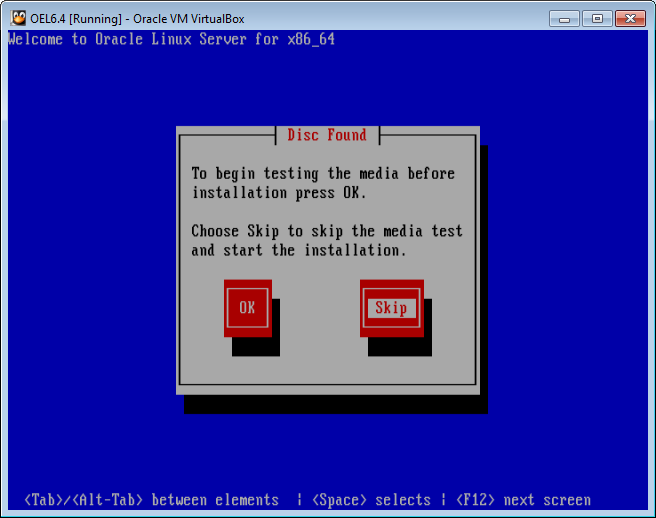 Cleaning up a failed Oracle 11g grid infrastructure install. 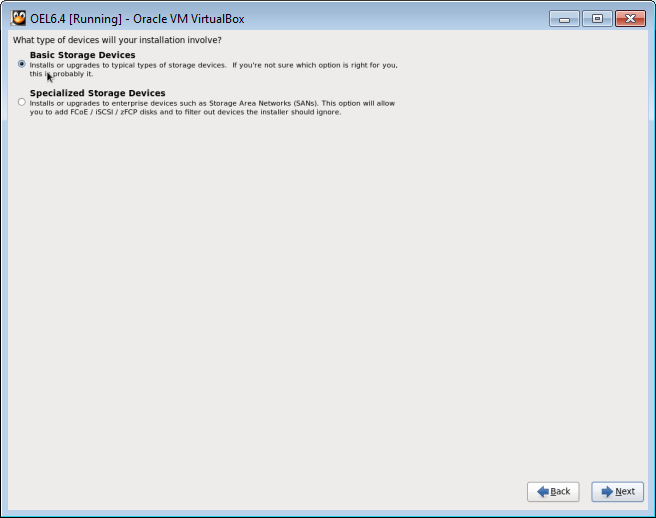 Unfortunately, the installer or more specifically the root.sh script for the Oracle 11g grid (Clusterware) installer can be very flaky. 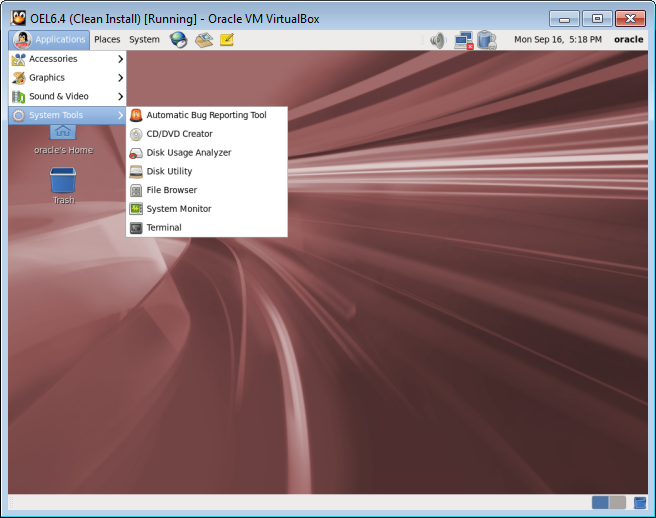 If it fails and you need to fix something or rerun it for any reason, it will fail the next time if you have not cleaned up the install by de-configuring CRS. I also like to wipe the installation off altogether and restart from a clean base. Here are the steps. At this point, you could rerun root.sh (after you have fixed the problem, but if you have closed the installer or just want to restart from a clean base then continue with the steps below. You could stop there but if you really want to wipe the slate, you could delete your ASM disks and recreate them fresh before the next install. Now give your node a reboot and you should have a clean base from which to start another install.